Self care Sundays exist for a reason — the one day out of the week we get off to just treat ourselves, and more importantly, our skin. 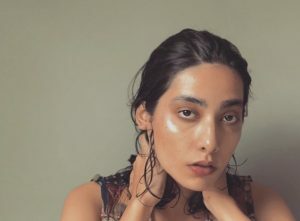 As if finding a daily skin care regime isn’t difficult enough, adding face masks to your routine can be a real challenge. With DIYs and hundreds of products, you may find yourself asking, “what’s the best face mask for me?” This is why we ask the experts: you guys! Sheet masks got the same kind of love as cream based masks. 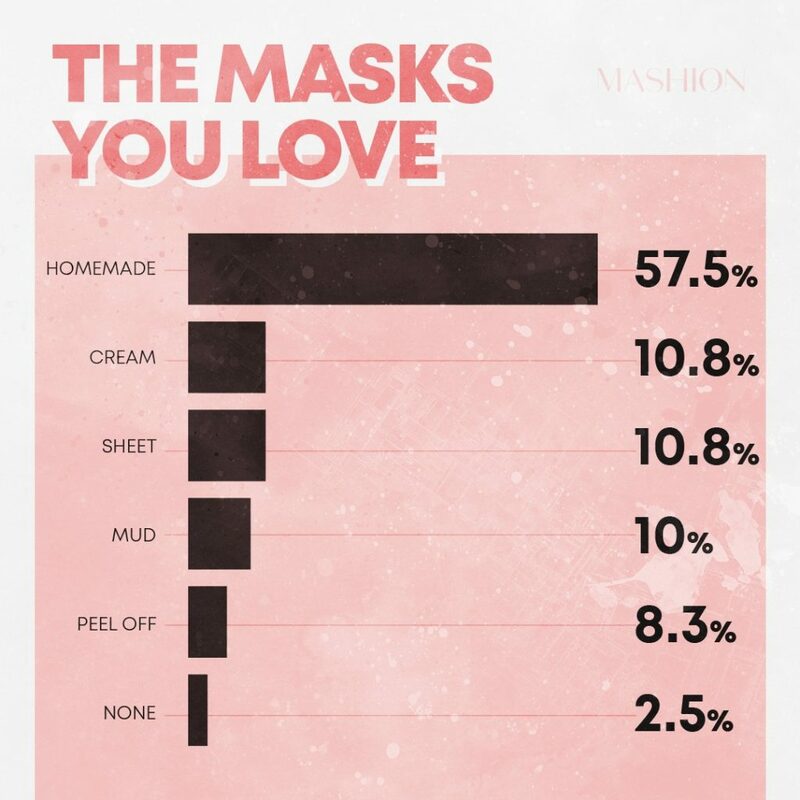 10.5% of you thought these easy-to-use masks are a great way to solve skin problems like dehydradtion. White some of you are brand loyalists, others prefer your mud masks to be made from a certain kind of clay, namely Indian Aztec Clay. We don’t blame you, we’ve heard great things!